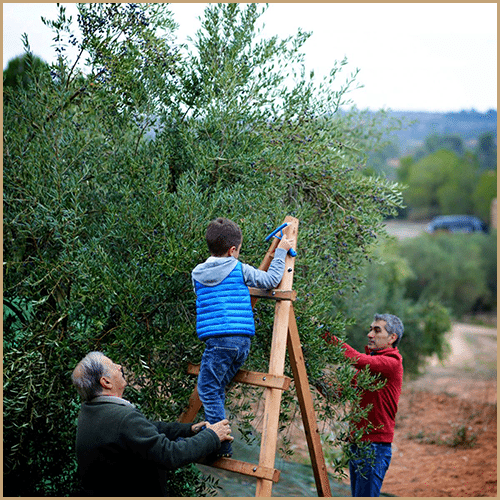 100% Arbequiña Extra Virgin Olive Oil is sourced from the Pons family olive estate, situated in the heart of Catalonia, to create our extensive range of Infused Extra Virgin Olive Oils. 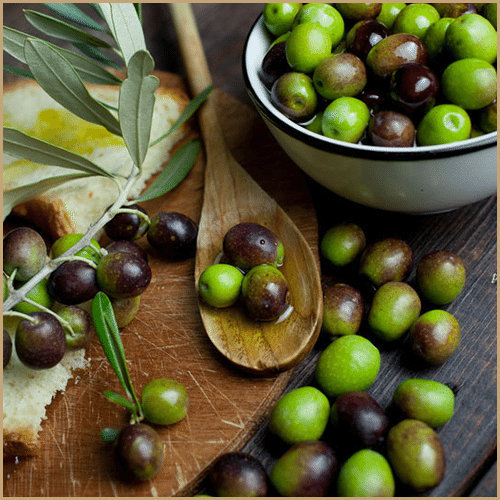 The Arbequiña olive produces a sweet and smooth, mild yet buttery taste, with a pleasant fruity aroma. 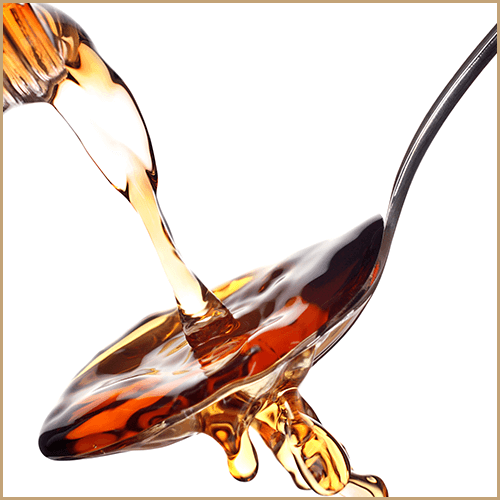 This oil is an ideal base within which to infuse all our wonderful flavours. 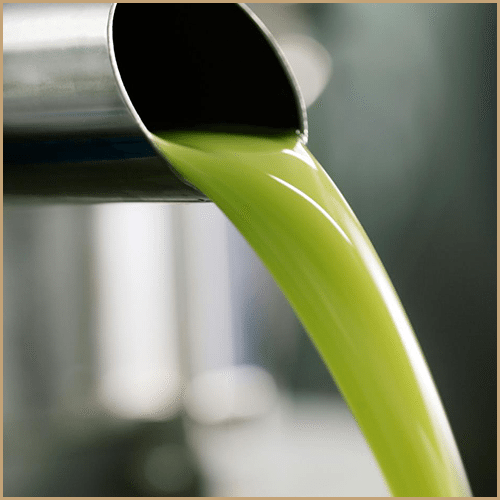 Our cold-infusion process uses only high quality, natural essential oils extracted from the herbs, citrus fruits, spices and extracts, slowly blended with 100% Extra Virgin Olive Oil. 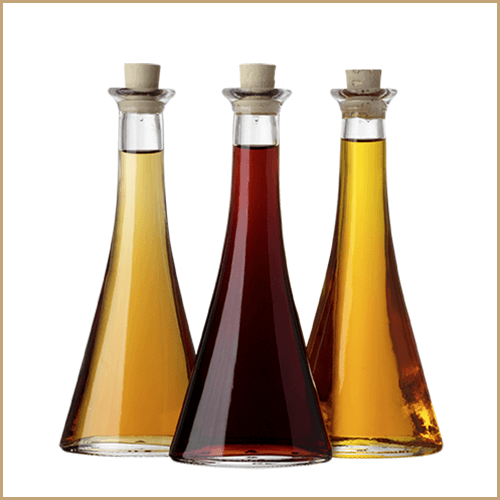 The results are extremely well-balanced, excellent finishing oils ideal for multiple uses with our wide range of vinegars in the preparation of marinades, dressings and dips. They offer superb but subtle flavours, with a delicate aroma and finish on the palate, designed to enhance a whole variety of cuisines. 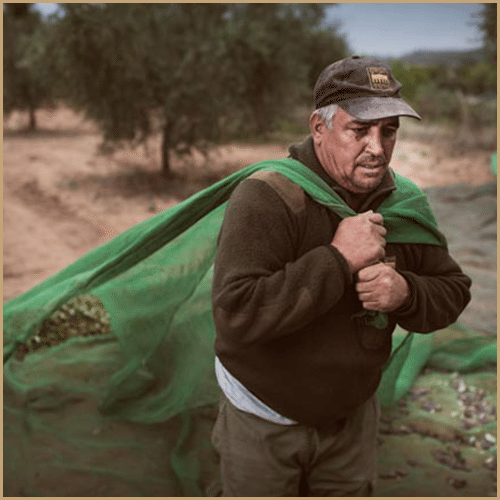 The Pons family have been growing their 740 acres of Arbequiña olives in the province of Lleida for over 4 ancestral generations. 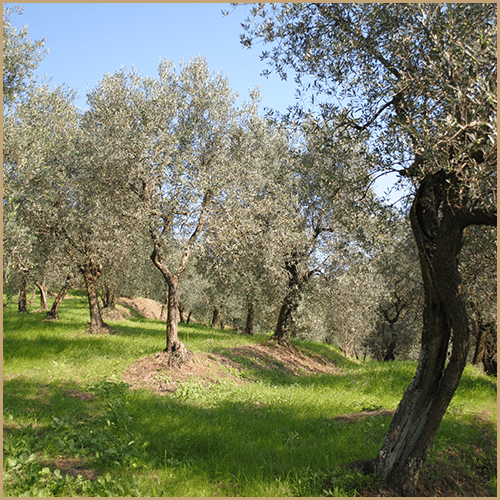 Harvesting of the olives takes place in late Autumn. 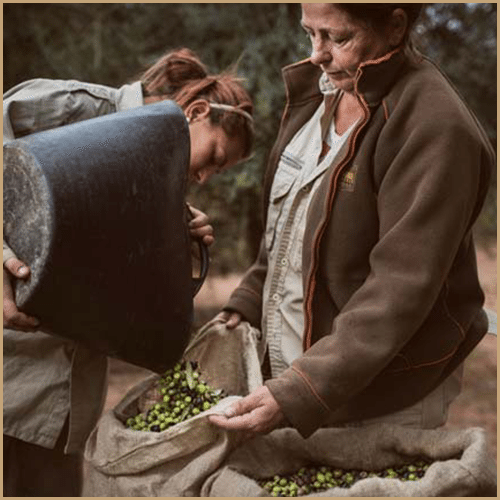 This is still done by hand, and the fruit is then transported to their mill located in the small town of L’Albagés. 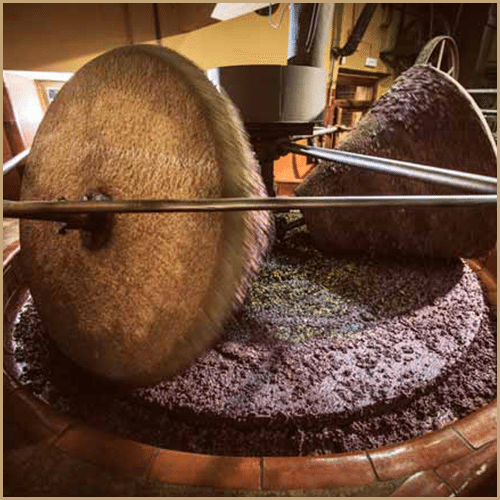 After initially separating the leaves and twigs, the olives, with their pits, are crushed to a paste using a traditional granite stone mill. This paste is then cold-extracted at a temperature below 36°C. 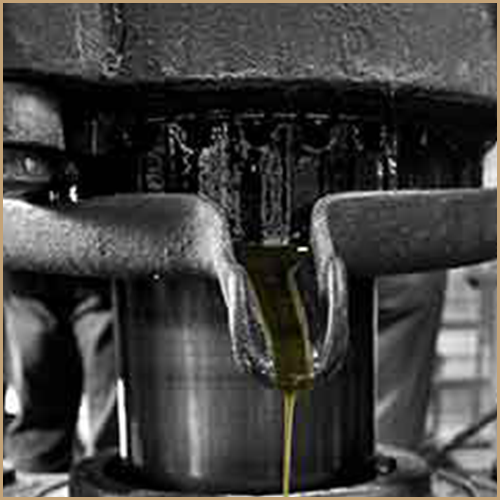 and the oil and water separated via a centrifugal method. This minimises exposure to the air, limits oxidisation, and ensures optimum levels of freshness and shelf life. 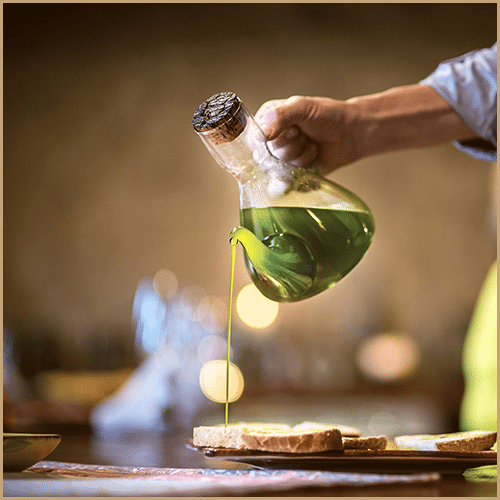 For those seeking pure, unflavoured Extra Virgin Olive Oils, Deli-cious offers a variety of high quality and award-winning, single varietal Extra Virgin Olive Oils. 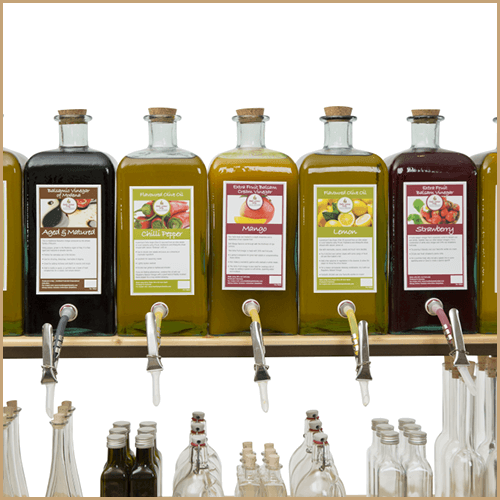 These oils have been selected from across several European countries for their excellent flavour profiles and distinctive aromas; and their organoleptic properties are simply outstanding. 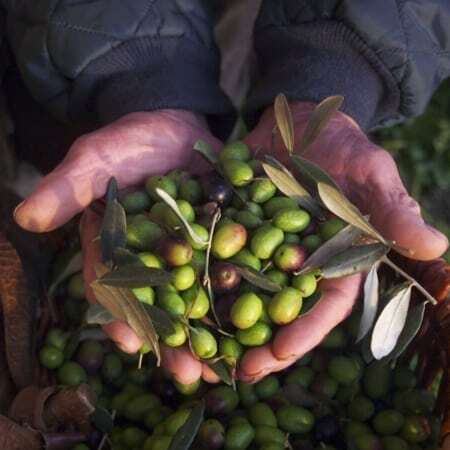 Sourced from artisan producers in Spain, Greece & Italy, and with options available of I.G.P., P.D.O. 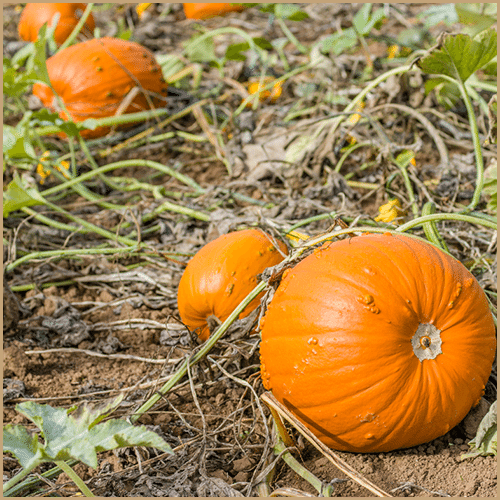 or Organic certification status, there is something to suit everyone. 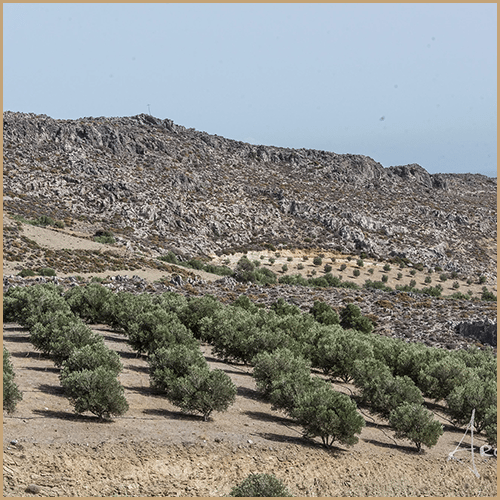 From the rolling Montalbano hills of the Tuscan countryside to the sun-baked east coastline groves of the island of Crete, and the rich terroir of the Spanish Catalonian regions of Lleida and Tarragona, this wonderful collection of extra virgin olive oils represents some of the very best varieties available. 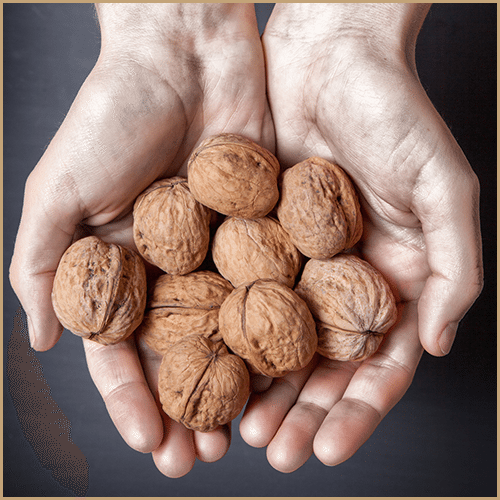 No culinary oil assortment would be complete without a comprehensive offering of Nut and Seed oils, and our range of both offers something special for every food loving gourmet or chef. 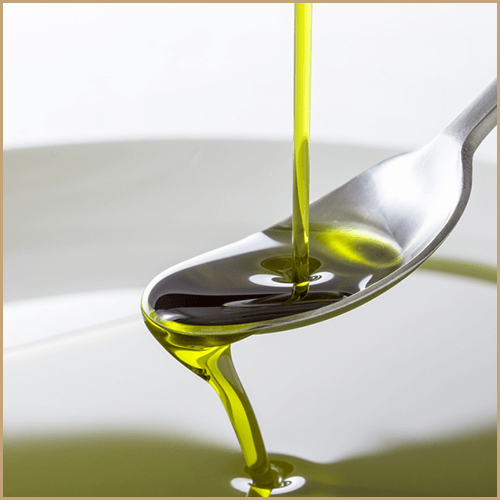 These oils possess rich, superb flavours, and have been selected for their excellence in quality and taste, and also for their purity. 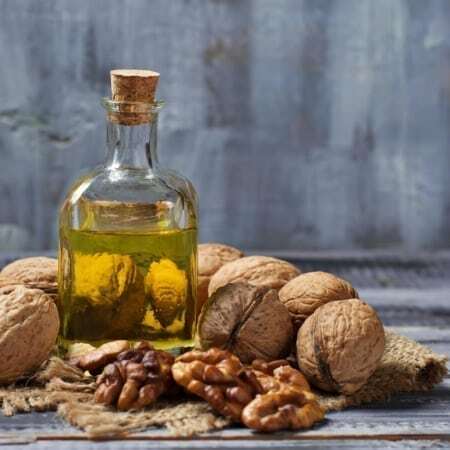 All these virgin oils are produced with dedicated care and attention, and only high quality raw ingredients are used with a minimum of processing. 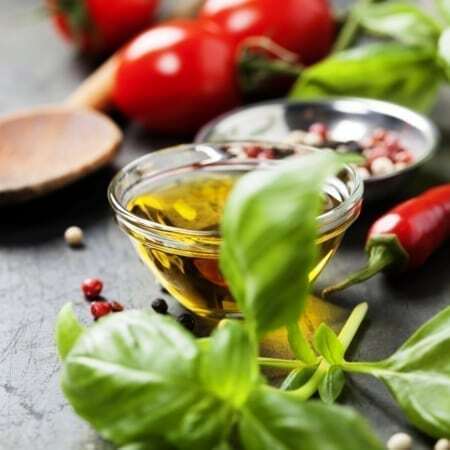 This usually involves light roasting to release the delicate oils and aromas, and gentle expeller pressing without the use of any chemical agents or further processing.